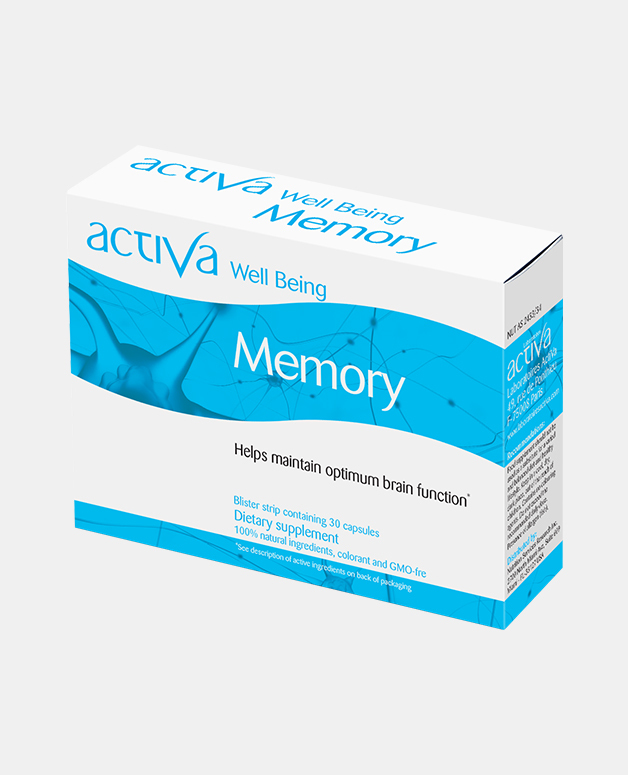 Improve your brain functions with the Activa Well Being Memory. It helps maintain your cardiac functions and support your visual function to maximize the brain’s development potential. 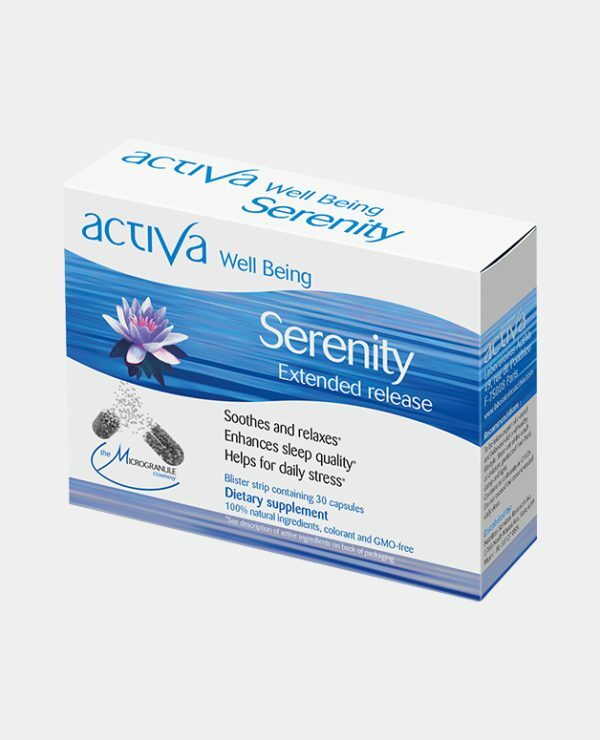 The Activa Well Being Memory enhances cognitive performance and slows down the process of brain aging. Epax®, is a world leading brand of concentrated omega-3 fatty acids. Using only clean, sustainable, and traceable raw materials, Epax delivers safe and pure condition-specific omega-3 formulas that are scientifically proven in numerous clinical studies over the past two decades. Epax’ commitment to “Purity, Quality, Innovation™” guarantees that brand owners and healthy consumers get the best omega-3 EPA/DHA ingredients on the market. Epax owns modern factories with state-of-the-art purification and concentration technologies in Norway and the United Kingdom. The Epax® ingredients comply with the strictest regulatory standards for manufacturing of dietary supplements. Blend of 2 types of oil for synergistic action of different oils. Oxygen contactless manufacturing process to prevent oxidation of the oils. 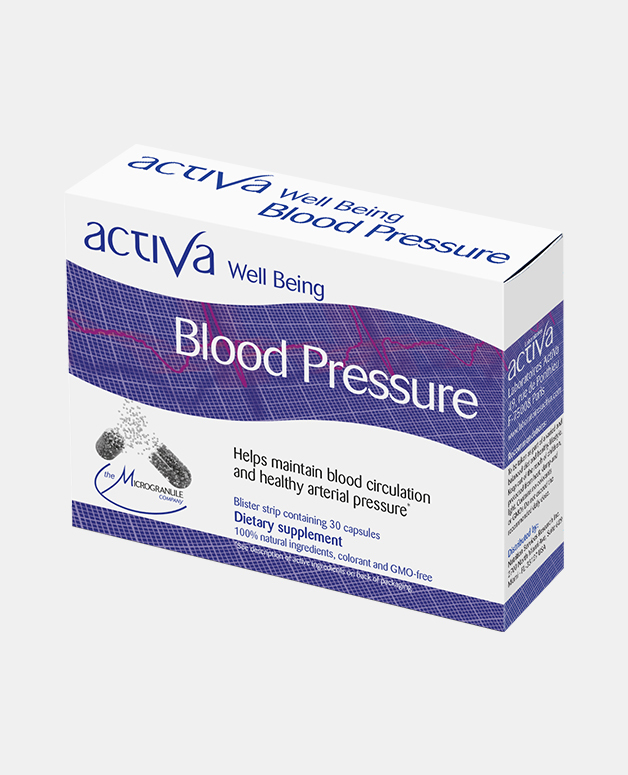 As omega-3 oils can easily oxidate and loose of their potency and benefits for the organism. 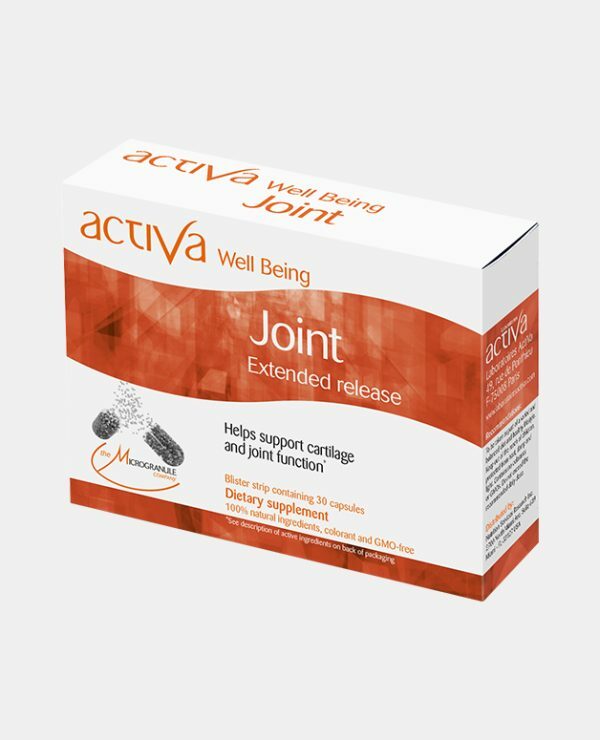 This oxidation can be associated with digestive issues and ulcers. We use a manufacturing technique that prevents oxidation of the oil and thus maintains their bio-availability, making the product highly beneficial and efficient. This product made in France has been developed using the concept of Phytovitality. 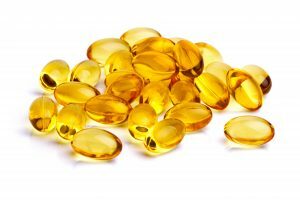 Fish Oil: high-quality concentration of EPA and DHA Omega 3, 6000 TG and 1812 TG. The 6000 TG, an oil from a wild deep-water fish of the cold seas (in a very pure version), and the fish 1812 TG contain in a natural state a high concentration of long-chain Omega-3: EPA and DHA, which are well known for their action on the cognitive lipid functions and for maintaining normal cardiac (EPA/DHA) and visual (DHA) functions.